As you can tell, I have been pretty MIA on my blog. Even my posting on social media is sporadic. My last big post was all the way in April, can you believe that? If I’m honest with you, I was burnt out. I started a new full-time job this year and that took precedence in my life. The busier I got, the less time I had to blog. Moreover, I became more critical of what I put out online and became less motivated. It was like I was psyching myself out of posting. 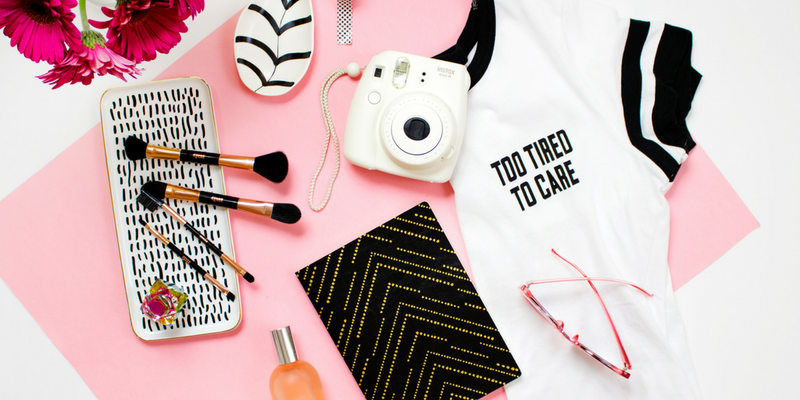 Although I love it, blogging along with social media became more of a chore for me. So I decided to take a break from blogging. This was a much-needed break. During this time, I reevaluated my goals and the direction of my blog. Since I was lacking motivation and ideas, I got back to the basics. I focused on what brought me joy or inspired me. There was definitely a change as I started reading more, and drawing inspiration from the podcasts and videos I consumed. It helped to know that there were other creators growing through similar issues as me. Outside of that, I hung out with my boyfriend and friends more. I created great memories and experiences during this time that I will cherish. Guys, it feels great to feel so re-energized. Not just creatively but physically and mentally. I feel I can produce content that I can be proud of now. I feel more confident in myself as well. Of course, I’m not perfect and there will be days that will be tough. However, I will be more forgiving of myself. In addition, I’m looking into recharging myself on a more regular basis in order not to burn out. 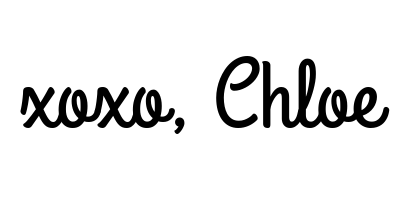 I really wished I could just jump back on my blog and do 5 posts a week. But I know it wouldn’t be good for me, and my blog is more quality over quantity. Instead, I really want to catch up with you all and rejoin blogging chats. 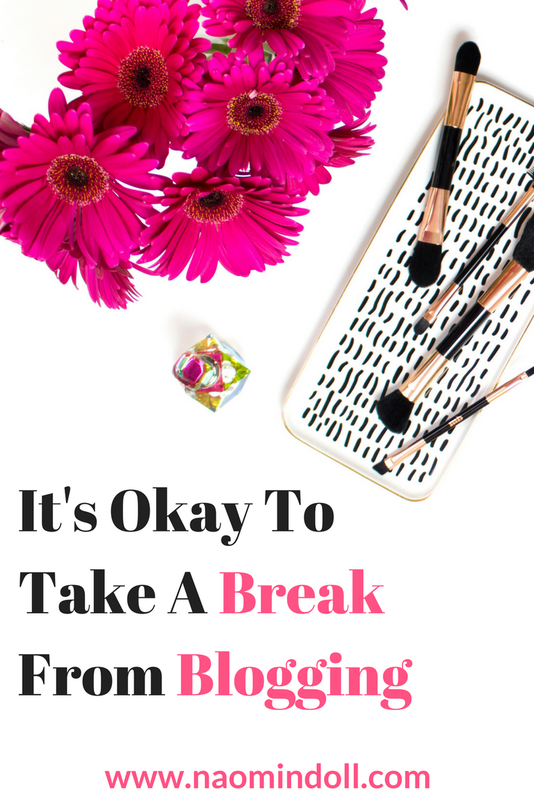 Finally, I want to say if you’re feeling uninspired, burnt out or down, it’s okay to take a break. I know sometimes in this hobby people feel the need to go above and beyond. But please don’t let it be at the expense of your health. I also invite you to share your experience with burnout and lacking inspiration or motivation in the comments below.